These three words are the centerpiece of the Pulaski County seal. They also define the past, present and future of this community. 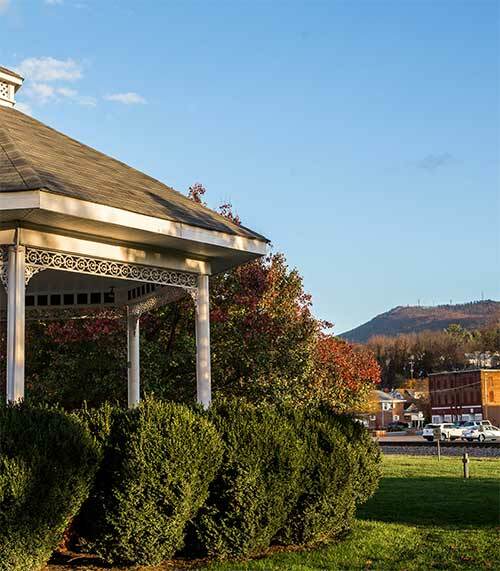 Pulaski County has much to be proud of today, most notably is its geographic location west of the eastern continental divide and nestled on top of the plateau through which the New River flows on its way north to the New River Gorge in West Virginia. Pulaski County is home to a number of regional facilities and several outstanding attractions. The essence of this community can be captured by highlighting a few hidden gems where common things are being done uncommonly well. A defining feature of Pulaski County, Claytor Lake was created by Appalachian Power Company in 1939, after the construction of Claytor Dam. Its 100 miles of shoreline include gentle pastures, dramatic cliffs and many hidden coves ideal for summertime boat picnics and “jump-overboard” swimming. 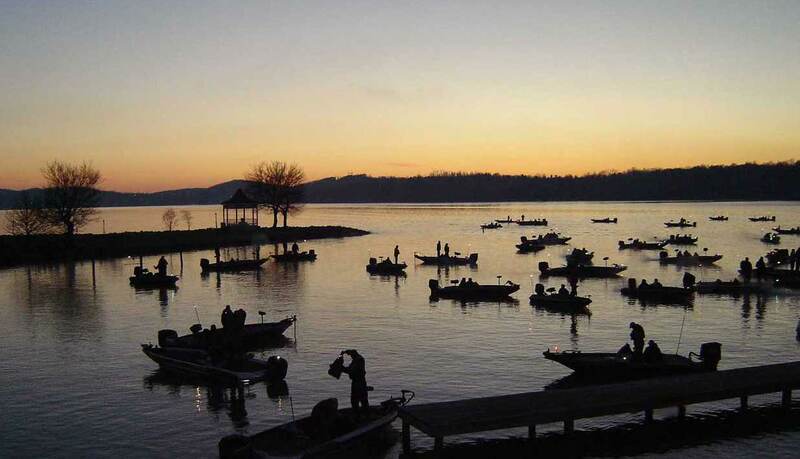 The shores of Claytor Lake host two of Virginia’s most visited state parks. Claytor Lake State Park provides camping, hiking, boat rentals, rental cabins and conference room space, while the New River Trail State Park provides outstanding opportunities for horseback riding, hiking and bicycling. Located to the south of Claytor Lake is the 16,000 acre Boy Scout reservation (the largest east of the Mississippi). Second nationwide in size only to the Philmont reservation in New Mexico. In addition to these recreational amenities, excellence can also be applied to support for business locations in Pulaski County. With three of Virginia’s Enterprise Zones, federal designation as a HUB Zone, and an activated Foreign Trade Zone, business incentives are readily available.